HgCapital invests in business messaging service, Esendex – HgCapital, the Manager of HgCapital Trust, has today announced an investment in Esendex, a leading provider of mission-critical business messaging services across Europe. On completion of the transaction, Esendex will be merged with existing Mercury portfolio company Mobyt, which provides similar business messaging services in Italy and France. HgCapital will have a majority share in the combined business with the Company owning c. 20% alongside other HgCapital clients. The terms of this transaction were not disclosed. HgCapital Trust plc will invest approximately GBP8.9 million in Esendex (including GBP5.5 million in co-investment), in addition to the GBP2.7 million of equity already invested in Mobyt. Other institutional clients of HgCapital will invest alongside the Company through the HgCapital Mercury Fund. Following completion, approximately 83% of the Mercury Fund will have been invested. In February 2017, the Company committed GBP80 million to further investments in smaller-cap technology companies, with the Mercury 2 Fund, over the next four to five years. Based on the pro-forma 31 May 2017 NAV, the Company’s liquid resources available for future deployment, including all announced transactions, are estimated to be GBP137 million (22% of the pro-forma 31 May 2017 NAV of GBP621.2 million). In addition, the Company has access to an GBP80 million standby facility, which is currently undrawn. Following the transaction, the Company will remain committed to invest approximately GBP474 million in HgCapital deals over the next four to five years. Founded in 2001, Esendex provides a broad portfolio of high value business critical application-to-person messaging solutions to SMEs and corporate customers. Esendex’s product portfolio includes SMS, voice, email, payment and IP-based products which are delivered over rich APIs and web applications. Over 13,000 businesses in the UK, France, Spain, Ireland, Germany and Australia rely on its services to communicate with their customers and staff. Esendex employs over 140 people across its international offices. 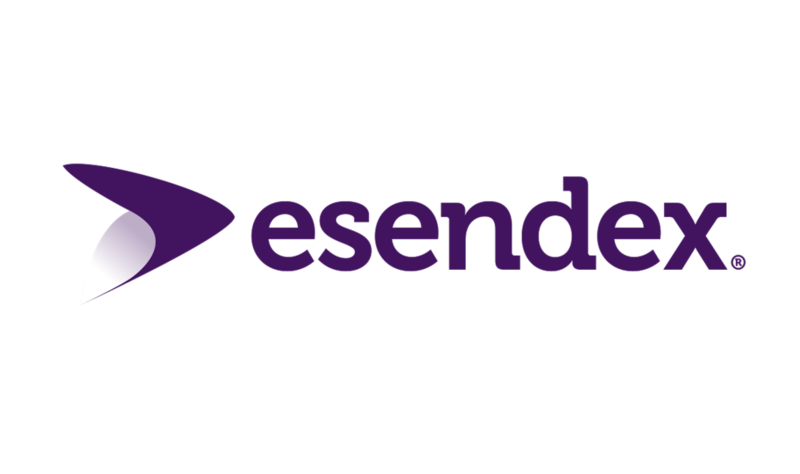 Esendex was acquired by Darwin Private Equity in July 2013. Esendex recently acquired SMSpubli, a leading supplier of business messaging services in Spain, to further strengthen its position in this fast-growing market. On completion of the transaction, Esendex and SMSpubli will combine with Mobyt SpA and SMSenvoi, existing HgCapital portfolio companies, which provide similar business messaging solutions in Italy and France. The combined group will generate more than EUR75 million of revenue across its wide portfolio of brands and territories. The group will be led by existing Esendex CEO, Geoff Love, and HgCapital intends to back the group to further consolidate this fast-growing sector across Europe. Esendex demonstrates many of the business model characteristics that HgCapital looks for, including: a high proportion of recurring revenues from serving a large fragmented base of SMEs, delivering an operationally critical service and the opportunity to back a strong management team.